The all-new Walker Jones Nissan invites all South Georgia and North Florida drivers to experience the difference of shopping at our full-service new and pre-owned car dealership in Waycross, GA. 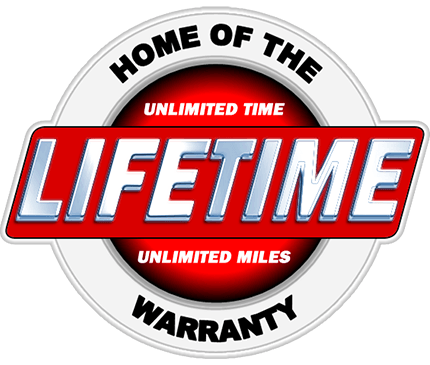 There are many features and benefits of our dealership that set us apart from the rest, including our famed lifetime warranty! 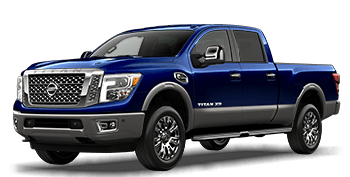 Most of the new and used cars for sale on our lot are treated to a free lifetime powertrain warranty, so whether you are after a brand-new Nissan Rogue, Nissan Altima, Nissan Titan or a pre-owned car, SUV or pickup truck, shop here for added buying peace of mind. Our team is passionate about Nissan automobiles as well as our selection of pre-owned vehicles that together provide exceptional value. Contact our sales staff at 912-490-8045 or visit us from nearby Blackshear, Douglas, Jesup, Brunswick, Valdosta GA or beyond at your earliest convenience, where our team can demonstrate the latest features of your new Nissan vehicle of choice! We want to be your dedicated source for new and pre-owned Nissan sales, financing, parts and service. We look forward to your visit, where our staff will deliver an elevated dealership experience. Until then, don't hesitate to browse our user-friendly website to learn more about our array of automotive services! Welcome to Walker Jones Nissan! Since opening our doors, our team of automotive professionals has been proud to serve the areas of Douglas, Vidalia, Tifton, and Jesup. We are committed to creating a great customer service experience. For this reason, we’ve put together an impressive inventory of new and used vehicles, as well as a service center to keep your car functioning properly. We want you to leave our Nissan dealer in Waycross, GA, satisfied, so our team is dedicated to helping you during every step of the car-buying process from financing to maintenance. Contact us today to get started! 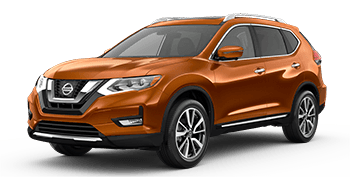 At our Nissan dealer in Waycross, we boast a large selection of new Nissan models and used cars, so you are sure to find a car that fits into your life. Want a stylish car that makes a bold statement? Consider the Maxima. Maybe a crossover to fit the whole family is more your style, in which case, we have the Murano available for you. Our new vehicles come with an impressive factory warranty. We also go above and beyond other Nissan dealers with our free lifetime powertrain warranty. 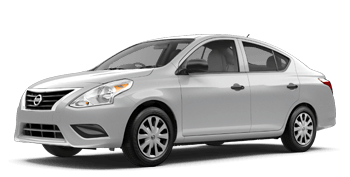 This special warranty covers unlimited miles for an unlimited amount of time. It is available on most new and used cars to give you added peace of mind when buying. Whether you are buying new, used, or are leasing, the finance team at our Nissan dealer in Waycross, GA, is happy to assist you. Our financers will gladly sit down with you and listen to your lifestyle needs. Then, we will help find a payment package that works for you. To make the process even easier, take advantage of our payment calculator or submit your finance application online to jumpstart the process. Our service center is here to help you with any maintenance concerns such as routine oil changes and battery checks. We also have a tire center that will rotate and repair your current tires and even install new ones. 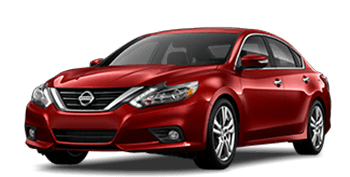 At our Nissan dealer in Waycross, GA, we use genuine Nissan parts and accessories, so you can rest assured that your car is being taken care of. You can even order your parts online through our website. Once we receive your form, an experienced technician will double check that you are receiving the correct parts. Call our service center to schedule your next service. Don’t have time to call? You can conveniently book your appointment online, too. Car buyers in Douglas, Vidalia, Tifton, and Jesup can stop by to browse our inventory of new and used vehicles and to speak with our finance team. If you already have a vehicle, then you can take advantage of our service center. Visit our Nissan dealer in Waycross, GA, today!